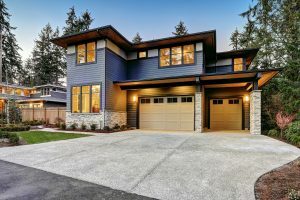 Garage Door Service and Repair in Bend and the surrounding communitites. 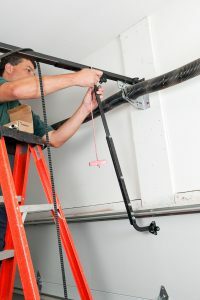 We provide service and repair for all of your garage door problems that arise. 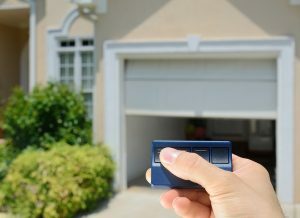 With almost 30 years of experience, we can work on any make or model of garage door. Same day service for emergency repairs is offered, as well as free phone support to see if the problem can’t be fixed simply. Our goal is to help keep you on your schedule and keep your home secure. 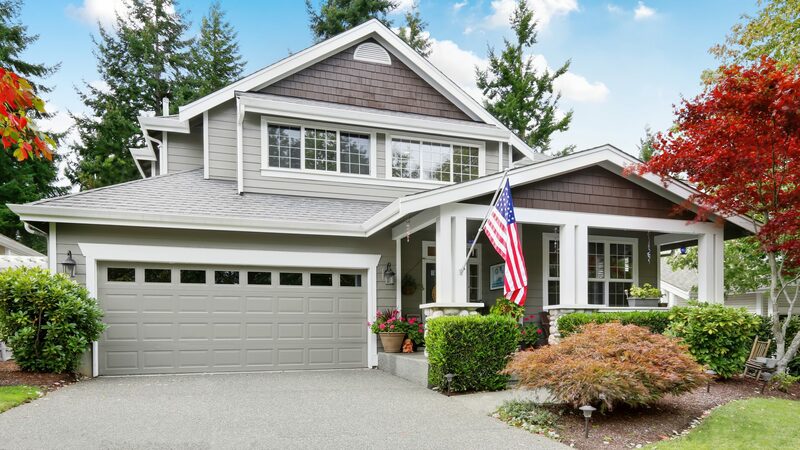 Fast, same day service with competitive pricing combined with the ability to work on all brands and models of garage door will keep you and your family safe with limited interruption to your schedule. We look forward to working with you to resolve all of your garage door needs. By far, John is the most professional and experienced in his craft. I will highly recommend him to anyone who is experiencing garage door problems. He is friendly and highly skilled, having 30 years experience doing what he does. His prices are affordable and competitive--far lower than others--and the quality of the work and attention to detail is unsurpassed. While I know I wasn't the "high end" job (just replacing the broken garage door tension springs), he made me feel that I was a valued customer and treated me with the utmost respect. Orange Coast Garage Doors is the best in the industry! 1337 NW Fort Clatsop St.
We service Bend and the surrounding communities. If you are outside of Bend please call to see if we service your area.